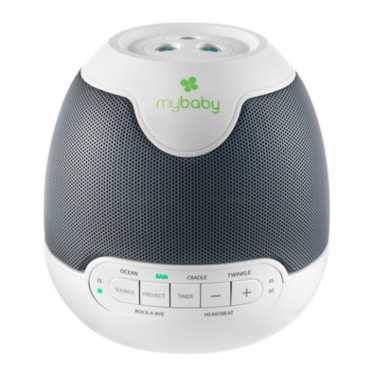 HoMedics MyBaby SoundSpa Lullaby creates the ideal environment to lull your baby to sleep. With 3 natural sounds and 3 lullabies to choose from with images to project on either the ceiling or wall, your little one will have no problem falling asleep! Dimensions: 5.750 x 5.750 x 7.875"